Galungan celebrations day in Bali in 2016 will take place on February 10, 2016. Galungan day in 2016 would give the feel beautiful and soothing for the people of Bali. Celebration with ceremonies and prayers, with the aim of getting the safety of the world and the universe. Galungan celebrations in 2016 are still in the shadows shadowed by terror and attacks from ISIS. Because Bali is a world tourist destination area, so fear and attacks still threaten Bali as the island is quiet and comfortable place to vacation. Vacation in Bali while watching the ceremony and celebration of Galungan is the right choice. 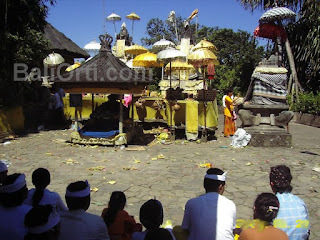 When Galungan Day, all citizens of Hindu in Bali will celebrate the anniversary by praying in the temple. Visiting each other brother and family in distant places. Galungan Day 2016 is a day that is most awaited by children. Children will receive prizes and pocket money to play. Children are looking forward Galungan Day, they will vacation with the family, visiting grandparents and nenet in the village, together with extended family. Galungan Day when children made snacks and delicious food. Of meat and snack food of rice and glutinous. Galungan celebrations in 2016 took place before the day of valentine day. So after celebrating Galungan, people will return to celebrate the day of love on February 14, 2016. The day Galungan who continue with the Valentine day. 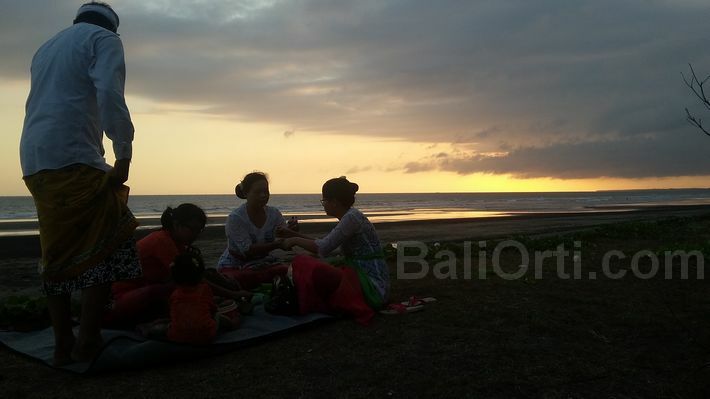 February is a wonderful day for the citizens of the Balinese. The full day of happiness and joy. Holiday continues until Valentine's Day. When Galungan, roads in all regions in Bali will be decorated with Penjor 2016. Penjor is a symbol of happiness and win souls. Penjor is the work of art created for the victory of Dharma over Adharma. Penjor will adorn the streets, giving the feel of the real Bali culture.